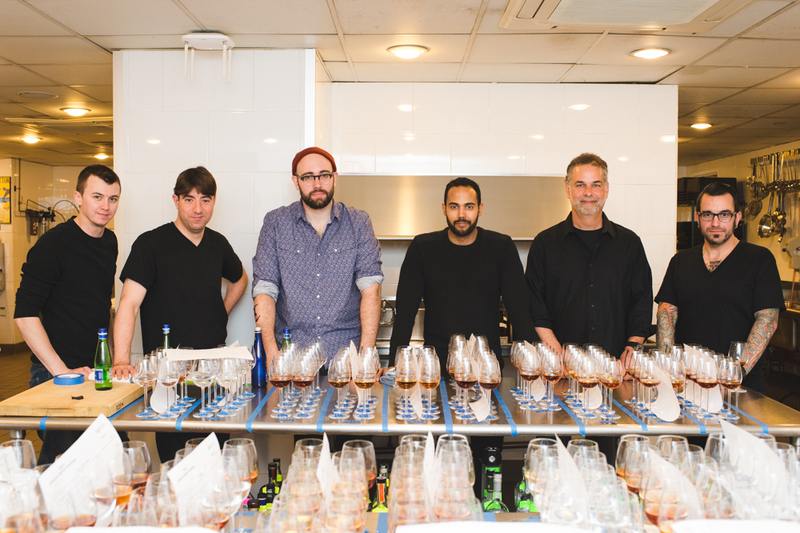 The results are in for the Ultimate Spirits Challenge 2014. This competition encompasses all the various spirits, including gin, brandy, vodka, whisky and, of course, cognac (see our articles about the Ultimate Spirit Challenge 2013, the Ultimate Spirits Challenge 2012 and the Ultimate Spirit Challenge 2011). In addition to this, products are awarded that provide unfailing quality to consumers year after year. These are awarded the ‘Tried & True Award”. Tasting notes: Vanilla, cinnamon, cloves and spices drive the nose of this VSOP. Has a soft, floral palate and a lengthy, slightly sweet, smooth finish. 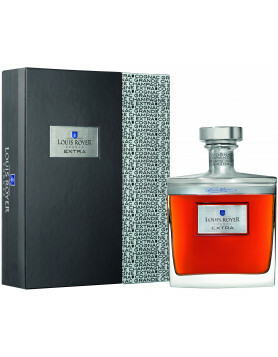 Read more about Louis Royer Cognac. Tasting notes: An interesting cognac that begins slightly sweet on first taste, gradually melting to a savoury, with hints of toffee, caramel and coffee. Floral aromas abound, with a hint of spice to add further interest and texture. Read more about Hardy Cognac. Tasting notes: A round, silky texture and a gentle aroma of baking spices make for an extremely pleasant tasting experience. On the palate, hints of butter, peaches and chamomile tantalise the taste buds. 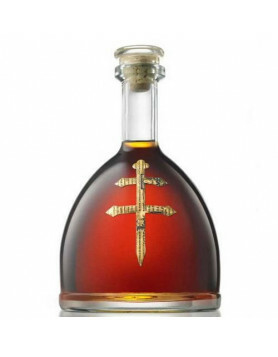 Read more about D’USSE Cognac here. Tasting notes: A dry aroma with suggestive hints of green apple and honey. On the palate the honey tones give way to cedar and fresh apricot. The finish is well-balanced, yet bright and vivacious. Read more about Merlet Cognac here. Tasting notes: Fruits abound throughout the delights of this cognac. Enjoy aromas of apricots and dried peaches. Taste a multitude of stone fruits with undercurrents of spices such as cinnamon and clove. Tasting notes: A delicate, buttery aroma of sweet pastry and raisins. Smooth and luxurious on the palate, with hints of white grapes, figs and butter pastry. The finish leaves you with lingering, white floral tones. Tasting notes: A strong, spicy nose hints of cedar, black peppercorns and raisins. The palate is bracing yet balanced, and brings to mind the enjoyment of black tea. The finish is long, leaving an essence of stewed prunes, cinnamon and brown sugar. Read more about Rémy Martin Cognac. Tasting notes: A mellow aroma of golden raisin and apples greets you, before moving onto a sweet and spicy palate. Smooth in texture, it’s just robust enough to leave you with a slight leatheriness in the finish. Read more about Francois Voyer Cognac here. Tasting notes: This cognac first greets you with a briny aroma. This then gives way to blossoms and a hint of vanilla. Enjoy a clean, fresh palate that brings to mind the taste of green apple, honey and quince. The finish is delightfully light, crisp and fresh. Read more about Bache Gabrielsen Cognac. Tasting notes: After a delightful aroma of baking spices and dried fruits, the warm, spicy palate hints of golden raisins, fresh figs and white grapes. A long lasting, floral finish rounds off this great tasting cognac. 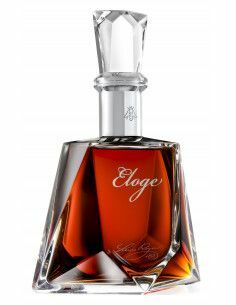 Tasting notes: Enjoy the warm aromas of stewed fruits, baking apples, cinnamon and vanilla beans in this complex yet fresh cognac. The palate hints at sweetness and is silky and voluptuous. An understated finish lingers for an exceptional amount of time. Tasting notes: Complex aromas abound – enjoy hints of nutmeg, honeysuckle and vanilla. Woody notes dominate the palate, and the finish tails off over a lengthy amount of time leaving the mouth clean and fresh. Tasting notes: This deep amber cognac tantalises you with aromas of heady spices, including including dried fig, raisins and baking spices. Light on the palate, with tastes of cinnamon, vanilla and nutmeg. The dry finish leaves you with thoughts of pastry flavours and dried fruits. This cognac was also awarded the ‘Tried and Tested’ award. Tasting notes: Green grapes and warm honey hit your senses as you bring the glass towards your mouth. On the palate cinnamon, nutmeg and buttered pastry spring to mind with its warm, smooth texture. The finish is long, with an abundance of warm flavours. This cognac was also awarded the “Tried & True Award”. Read more about Delamain Cognac. Tasting notes: White grape juice and chrysanthemum dominate the aroma. The palate feels rich and creamy, with hints of light caramel, baking spices, butter and pastry cream. The finish is long and lingering, with tones of toffee notes.